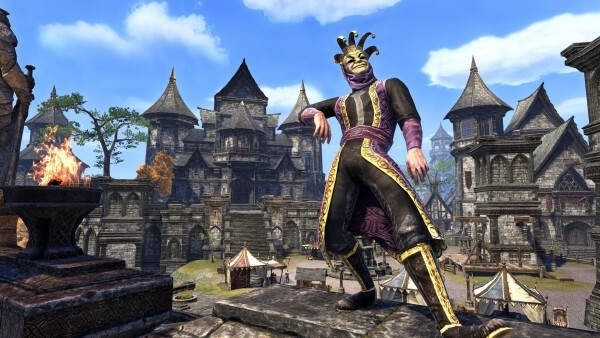 The annual Jester’s Festival is coming to The Elder Scrolls Online! During the festival, players can receive a uniquely mischievous task once per day after talking to each Jester. The Jester’s Festival kicks off on Thursday, March 23, at 10:00am EDT and concludes on Tuesday, April 4, at 10am EDT….